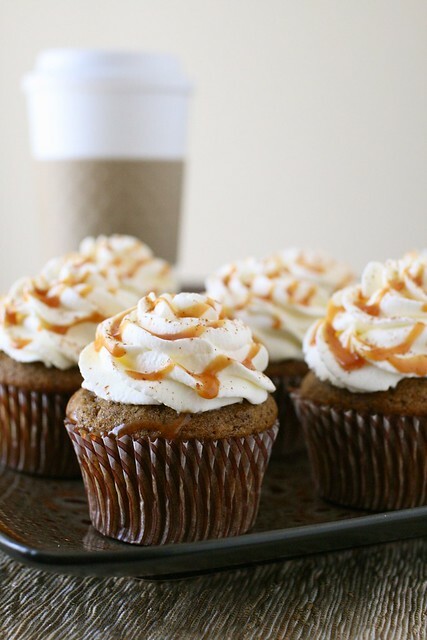 With Autumn finally upon us and those highly sought after holiday Starbucks cups on the way, stumbling across a recipe for Pumpkin Spice Latte cupcakes was indeed a lucky find! Annie's Eats posted a delicious looking recipe for this guilty holiday season pleasure. Now you can enjoy this Fall season delight year-round! You can find a complete tutorial on how to create these sweet treats for yourself at Annie's Eats. very interesting posts with excellent presentation..